Call us at (918) 293-1122 to discuss your case. On this site you will find information about the firm and its practice, including helpful links to legal and reference sites, biographical data on the attorneys, and directions on how to contact the firm. If you have any questions, please call or contact us via email. The right lawyer can truly make a difference in the outcome of a case. The lawyers at Shook & Johnson have enjoyed great success over the years and are known for getting results for their clients. We have the resources and experience to take on the most complex of cases and business transactions. 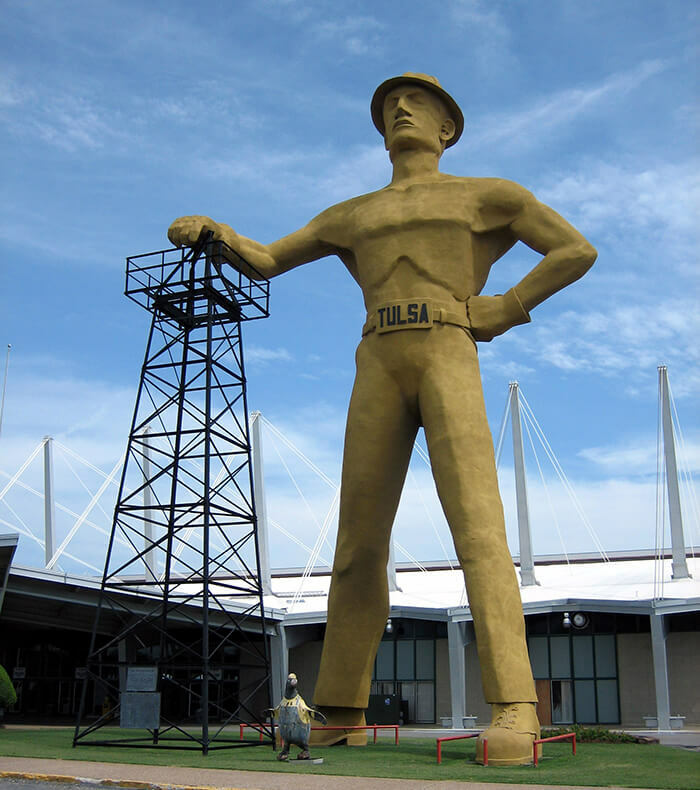 The lawyers at Shook & Johnson serve all of Oklahoma, and represent clients in all Oklahoma state and federal courts. For more information on each attorney, please see their profiles by clicking on their names. 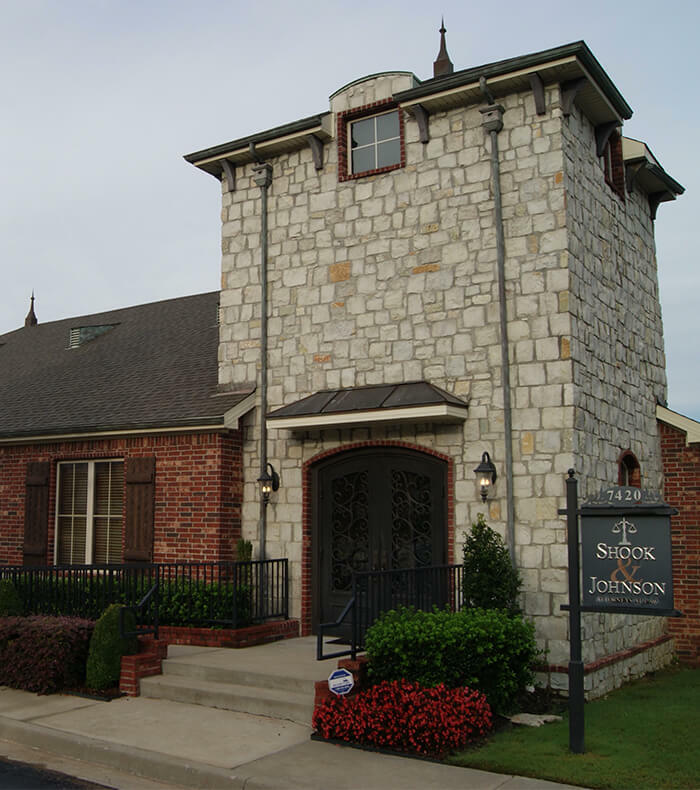 You may contact Shook & Johnson for an initial review of your case by filling out the contact form below this page, by emailing one of our lawyers, or by calling (918) 293-1122 or toll-free at (877) 293-1122. Through our employment law & litigation practice, we represent employees in all manner of employment related claims, including discrimination, harassment, retaliation, whistleblowing, wrongful discharge, breach of contract, unpaid wages, and violations of the Family and Medical Leave Act. We also counsel clients about non-compete agreements and severance agreements. In our employee benefits & litigation practice, we principally represent clients with ERISA-governed claims for short and long term disability benefits, but we also represent clients in benefit-related claims concerning life insurance, accidental death benefits, retirement/pension benefits, severance pay, and stock options. 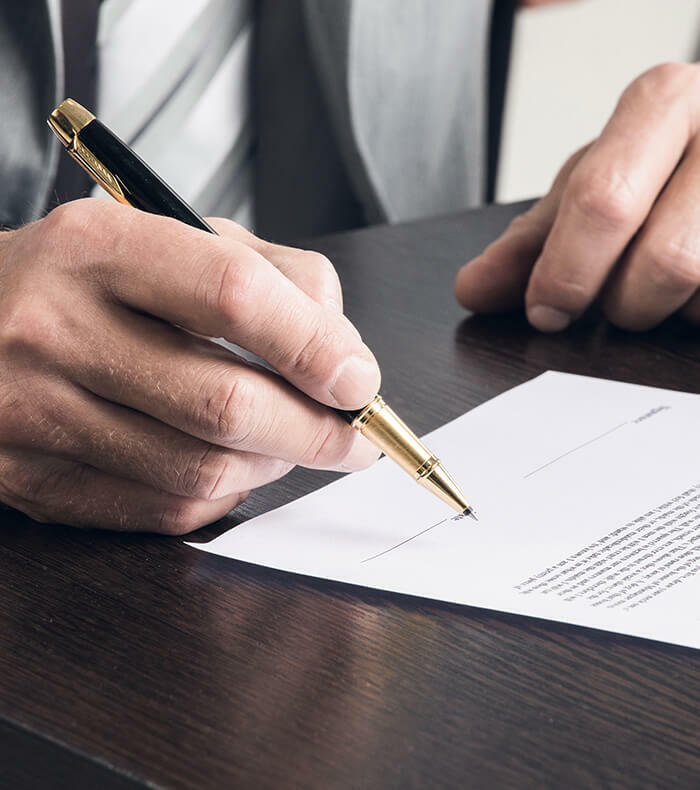 Our full-service business law and business transactions’ practice includes business formation and governance, asset protection and estate planning, and contract negotiation and drafting involving buy sell agreements, joint ventures, mergers and acquisitions, and business sales or purchases. Shook & Johnson also provides experienced counseling and representation to individuals who may need debt relief. We are a debt relief agency. We help people file for bankruptcy under the Bankruptcy Code. In particular, when appropriate, we help individuals with both consumer and business debts in Chapter 7 and Chapter 13 bankruptcies. Initial consultations for bankruptcy are free at Shook & Johnson. 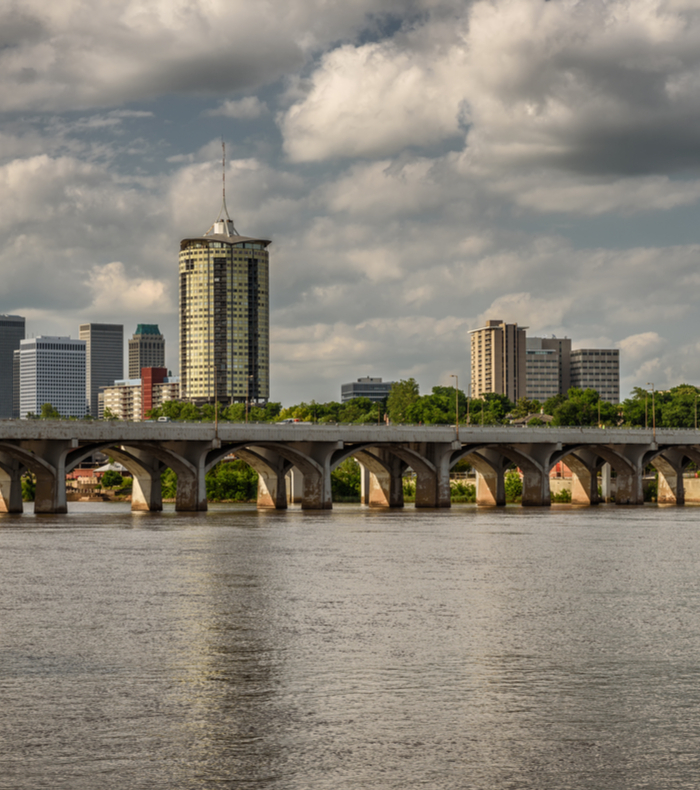 Our firm also provides estate planning advice and counsel, drafts wills and trust, and represents clients in Oklahoma court probate proceedings. If you need advice regarding a legal problem in one of our focused practice areas, please contact one of our attorneys and we will be glad to assist you. is a civil litigation lawyer who, since 1999, has focused his practice on representing individuals in matters pertaining to employment law and/or employee benefits. Mr. Shook has successfully represented hundreds of employees who have been wronged by their employers, and he has done so in a wide variety of contexts, including sexual harassment, age discrimination, race discrimination, gender discrimination, and retaliatory discharge. He has represented a wide variety of individuals who have been denied an employee benefit obtained through their employment, including short-term disability benefits, long-term disability benefits, severance plan benefits, and retirement or pension benefits. Mr. 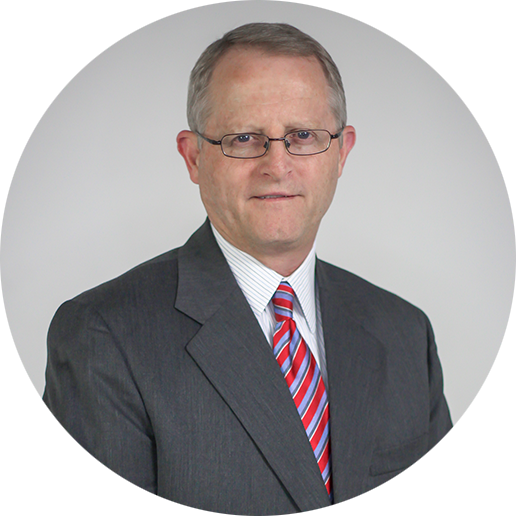 Shook has represented individuals across the State of Oklahoma and in all three federal district courts in the State.